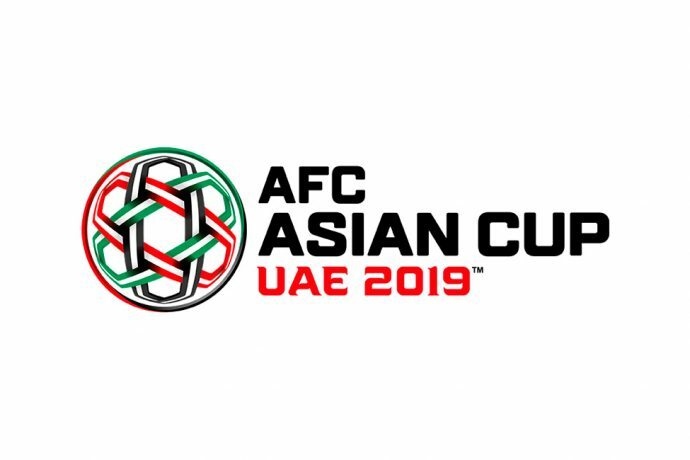 Qatar have registered a historic 3-1 win against Japan in the AFC Asian Cup UAE 2019 final at Abu Dhabi’s Zayed Sports City Stadium on Friday to claim their first-ever continental title. Almoez Ali Zainelabdeen Abdulla put the Qataris in the lead in the 12th minute, while Abdulaziz Hatem increased the lead in the 27th. Japan reduced the margin in the second half, when Takumi Minamino found the back of the net in the 69th. But Japan’s hopes to bounce back didn’t last too long as they gave away a penalty kick to the Qataris. Akram Hassan Afif Yahya Afif made no mistake from the spot to seal Qatar’s historic triumph.